School can mean more than just academics. It can mean Moore Well-Being. Academic performance is impacted by all of the spokes on life's wheel such as social, emotional and physical well-being. 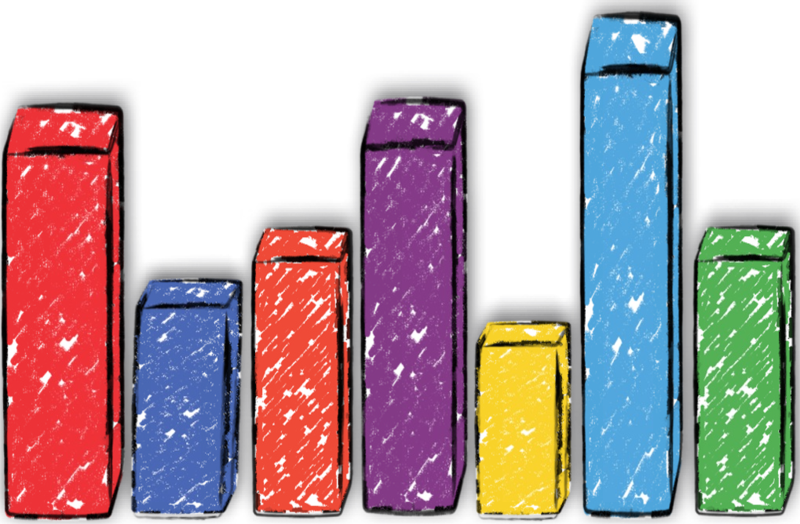 Our programs help you measure your school's well-being and gain balance. 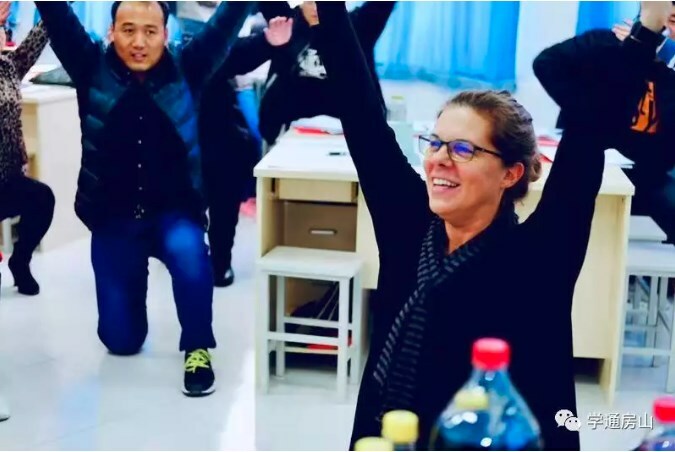 Over 40 teachers in the Fangshan, Beijing District participated in the 4 day science, technology, engineering and mathematics teacher training course. What is the teacher turn-over rate in your school? What is the staff/student attendance rate? Do you look forward to going into the classroom each day? Do you feel there are supporting tools and programs in place to help you with your performance and that of the students? Look what people are saying about Dr. Jenn Moore and the Moore Well-Being Program! 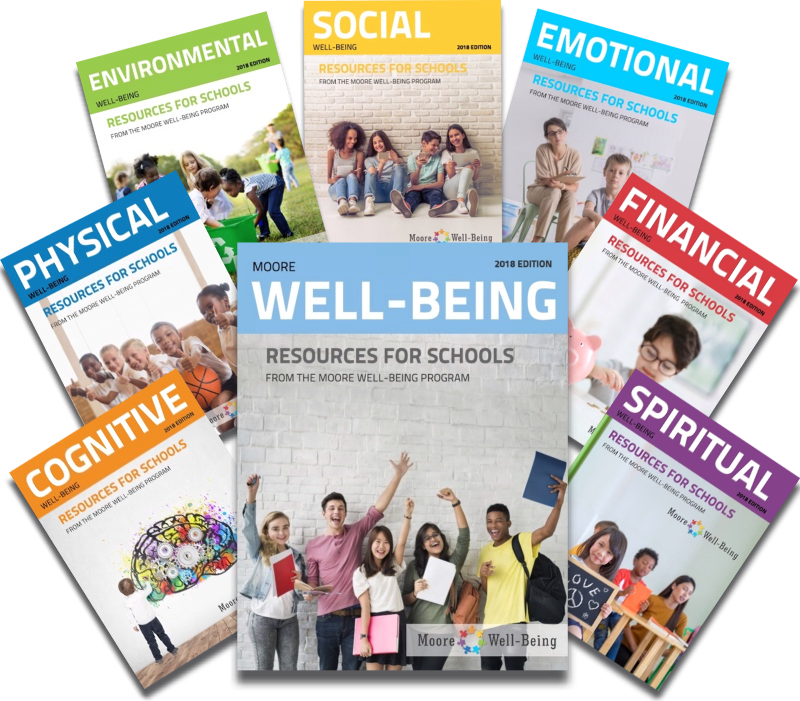 Discover some of the curriculum, professional development & training, assessments and policies & practices that went into the development of the seven dimensions of the Moore Well-Being program.